The pastel hair color ideas are not only working for spring/summer days. You can also sport one flattering shade in winter. As the silver grey played an important role for last year’s hair color trend, the pale pink color is being very popular this year and it will look great on your head. 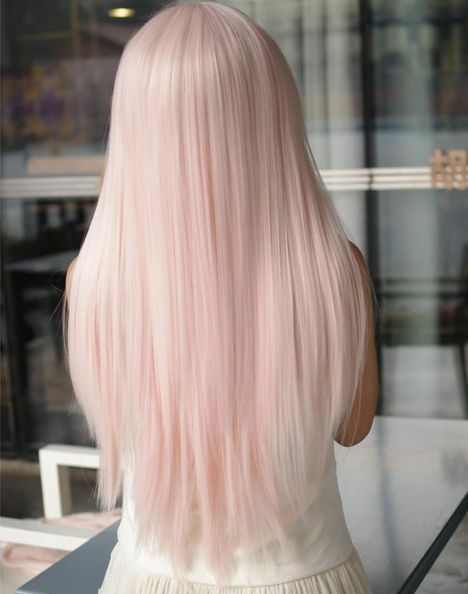 Follow us with pastel hair color ideas for 2016 in this post and pick one that you like most to copy!